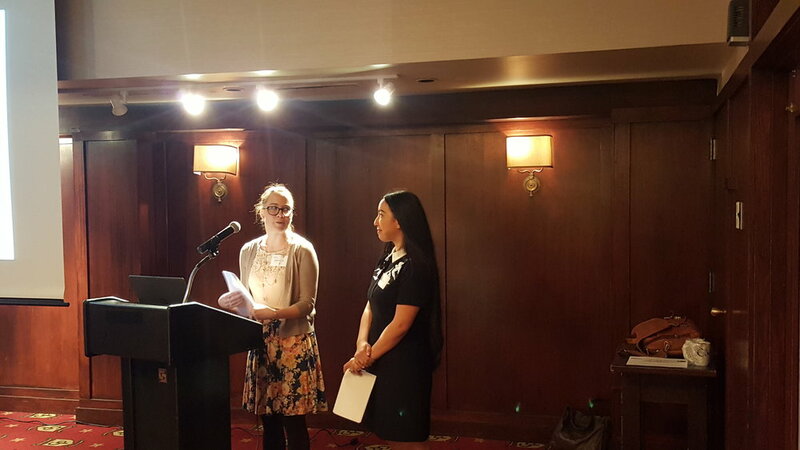 Thank you to all who attended the April Luncheon! 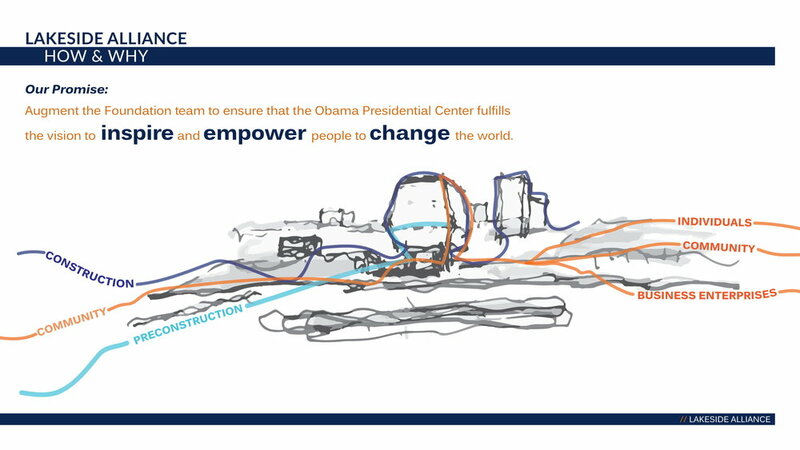 The Obama Presidential Center was presented by Rick Blair of Turner Construction and Ronald A Lewis of UJAMAA Construction. 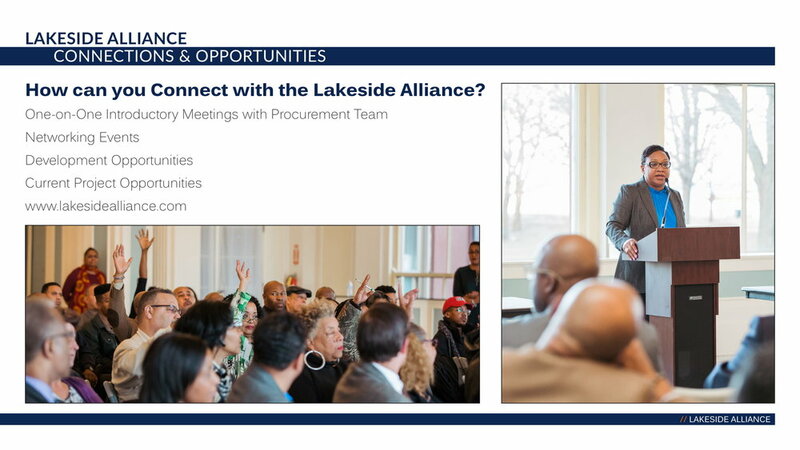 Both companies are part of the Lakeside Alliance, which is the Construction Management Team comprised of Turner Construction, and the Presidential Partners consortium of Powers & Sons Construction, UJAMAA Construction, Brown & Momen, and Safeway Construction. Rick Blair serves as Vice President and General Manager of Turner Construction’s Chicago office. In his role, Rick is responsible for the overall leadership and management of the Chicago office which has over 200 employees and completes an average annual construction volume of $600 Million. Ron Lewis serves as Project Executive at UJAMAA. Ron joined UJAMAA Construction in 2010 and boasts over 28 years of experience in the construction industry. 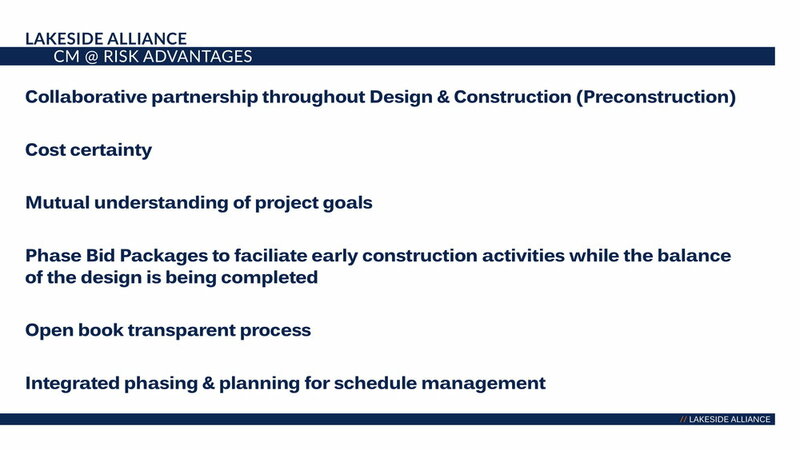 Ron has worked with owners, architects and construction teams through complex projects in the Healthcare, Institutional, Aviation and Retail markets amongst many others. With Ron’s eclectic skillset, he is a trusted field engineer and superintendent regularly attending jobsite meetings, an exceptional project manager handling the day-to-day operations of a project and an owner-general contractor liaison as their direct contact. 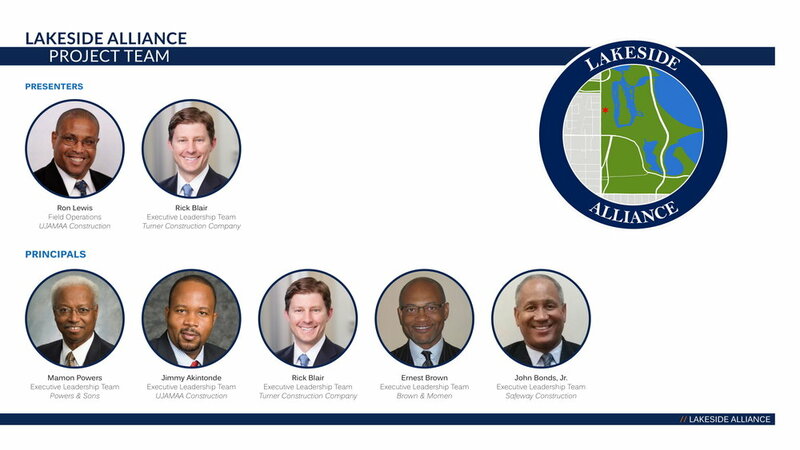 Ron is currently Superintendent in the Field Operations division of the Lakeside Alliance team. The Forum - A two-story public meeting space, with one story above grade and one below ground, which is complete with an auditorium, broadcast studio, winter garden, and restaurants. The Museum - Serve as a landmark for the Campus, welcoming visitors to the Center, Jackson Park, and the South Side, but will have a relatively small footprint within the Campus. The Library - The third main building of the campus — a portal for visitors to engage with the world beyond the Obama Presidential Center. The Plaza - The Museum, Forum, and Library Buildings will wrap around a community-facing public plaza that will act as another gateway into the park. The Athletic Center - Will invite the community to take part in physical activity year-round, highlighting the importance of teamwork and exercise through sports. The architecture and design firms for the project are Tod Williams Billie Tsien Architects | Partners (TWBTA), and Interactive Design Architects (IDEA). 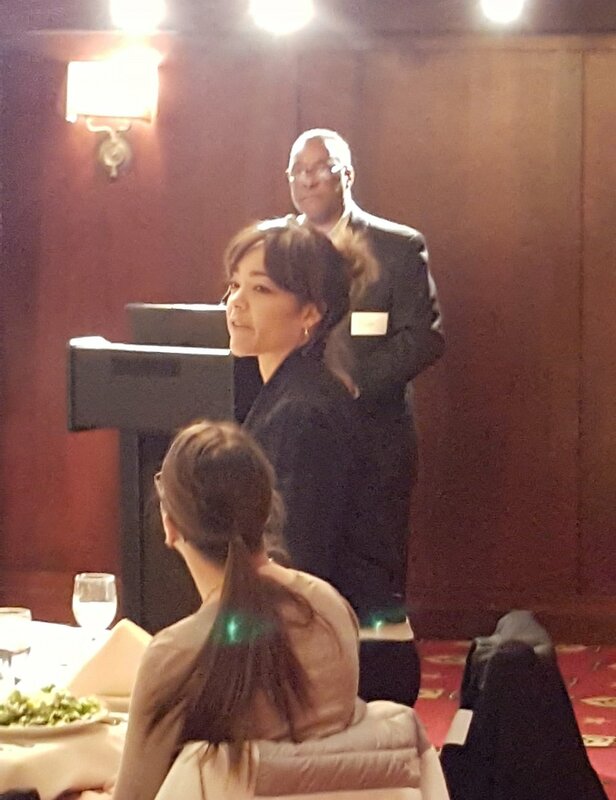 Construction Management Association of America Chicago Chapter 3rd Annual Awards Program THANK YOU TO ALL WHO SUBMITTED!